In the video, Auction vs Private Sale, Hudson Bond demonstrate the difference between a public auction and a private sale using a modified Nobel Prize winning concept of the ‘Silent Bid Declaration’. They take a look at the sale of this property with 3 interested buyers negotiating with Hudson Bond sales consultants, using the silent bid declaration. The final offer from each buyer is placed in a sealed envelope and kept confidential. No buyer or salesperson is privy to what the other offers are. The sealed offers are only opened in the presence of the seller. Now let’s take these same 3 buyers and let them bid against each other for the same property at auction and see what it sells for. Let’s go back to the seller opening the sealed bids from the same buyers and see what it sold for under a private sale using the silent bid declaration. This is $65,688 more than it sold for at auction. Why is it so? Because the winning buyer didn’t know what the other buyers were prepared to pay. So he paid his highest price, as opposed to making one more bid above the losing bidder. If you too want to get the highest price for your property contact us on 9840 7700 or email us at sales@hudsonbond.com.au. 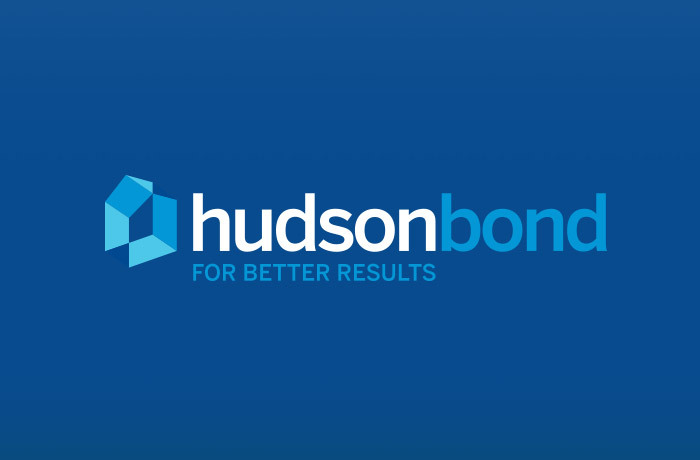 The Manningham Business Excellence Awards is proud to have Hudson Bond Real Estate as our principal sponsor for 2017. If you want to get the highest price with your property contact Hudson Bond Real Estate. Please support them as they support the local business community.